International Fleet Review 2016: Visakhapatnam (Vizag) is going to host the most prestigious event i.e. 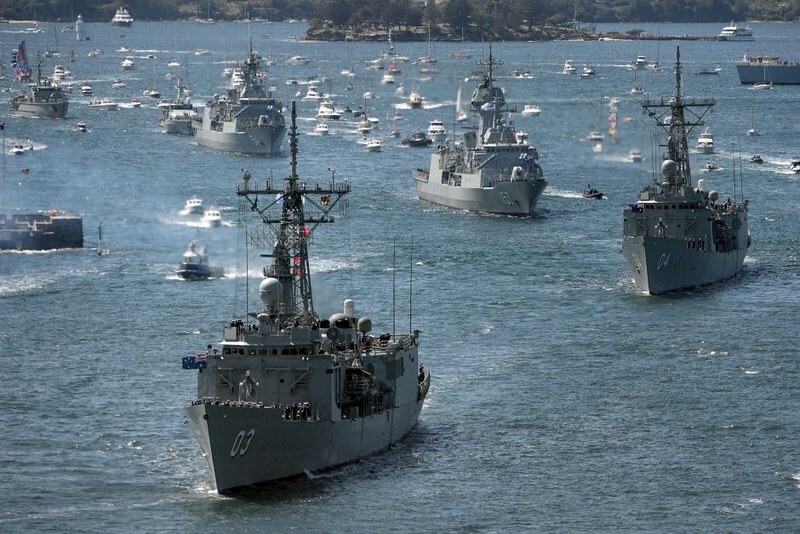 International Fleet Review 2016 also known as IFR 2016. International Fleet Review is an International Military Exercise hosted and conducted by Indian Navy on behalf of the President of India. The main objective is to enhance mutual trust and confidence with neighbouring navies by inviting their ships to participate in the event. According to the Naval Sources, 54 countries have confirmed their participation. 24 warships from foreign countries and 24 foreign Naval chiefs, 90 foreign delegates will be attending IFR 2016 conducting from 04 – 08 February 2016. 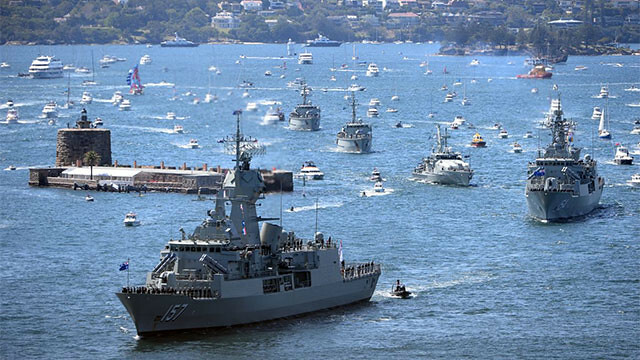 Check out the details regarding International Fleet Review 2016 Schedule, Tickets, Live Streaming Video and more from the below article. Netaji Subhas Chandra Bose 100 Secret Files: Revealed. Preparations are in full swing for the International Fleet Review (IFR) to be held here from February 4 to 8. The organisers are proposed to be done The IFR-16 at a much larger scale than ever done before. President Pranab Mukherjee, Prime Minister Narendra Modi, Defence Minister Manohar Parrikar, Andhra Pradesh Chief Minister N Chandrababu Naidu will attend the event. “54 countries have confirmed their participation. 24 warships from foreign countries and 24 foreign Naval chiefs, 90 foreign delegates will be attending IFR”, Naval sources said. Event Name: International Fleet Review 2016 (IFR 2016). Dates: February 4 – 8, 2016. Participants: Navies of 54 countries (approx). Here is the complete schedule of IFR 2016 Vizag Schedule / Time Table. Here is the complete details about IFR 2016 Vizag Tickets and Passes. Show your Aadhar card and get a free pass to watch various events of Indian Navy’s prestigious, – International Fleet Review (IFR), from the Beach Road. Plans are afoot by the district administration to issue free passes to the general public to view the events. While some of the events of the IFR have restricted entry, some are allowed for public view. These passes will be issued at all the Mee Seva centres. Around 5 lakh passes are being readied. Here is the Live Streaming links, Live Telecast and TV Listings for IFR 2016 Vizag Watch Online. IFR Visakhapatnam 2016 Live Telecast 10TV Youtube. International Fleet Review 2016 Vizag Online Watch TV9 Live. Hope you like this International Fleet Review 2016 (IFR 2016) Visakhapatnam (Vizag) Schedule, Tickets or Passes and Live Streaming information. If you like this, Then please share it to your friends. i hav a pass but on that pass there is a date 7/02/2016 is that restricted to only that day?? Are the Ex-servicemen need this e-seva passes ? i don’t have pass, will i be eligible to attend the show? is there any live telecast in TV/online/theatres? If the biggest military exercise is only meant for officials and “so called invitees” why the heck is the government promoting this goddamn exercise to civilians just for the normal people to cry over that they’re entitled to nothing yet showcase their valiance. Bloody hypocrite Indian rulers after all that’s the only thing they have learnt from colonialism!! !